and information as well as expert tips and advice to help you save on home energy bills. Read the latest Energy Guides with expert tips and advice. 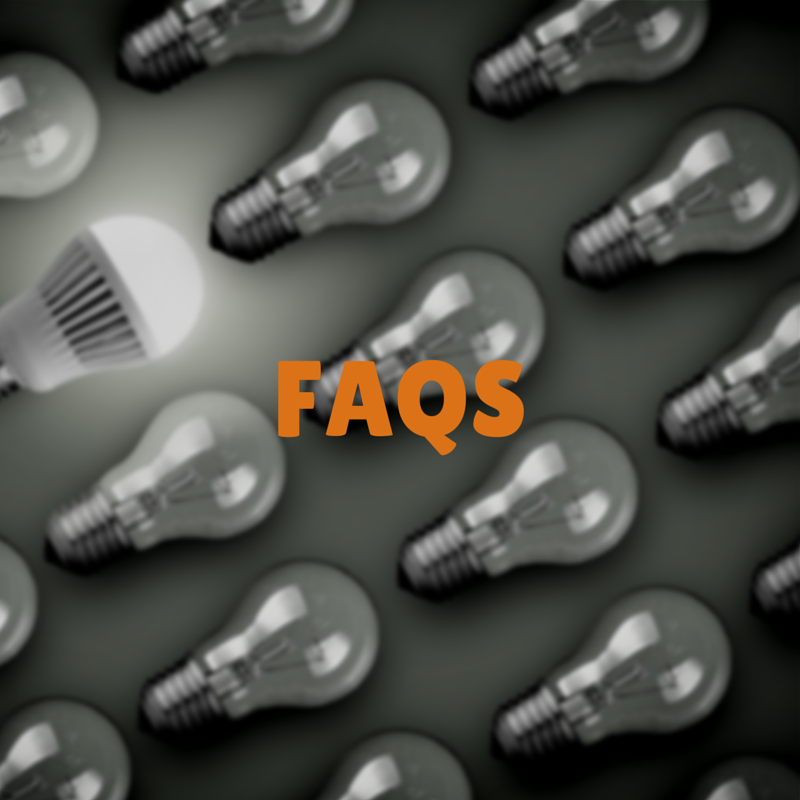 Although it may seem confusing comparing energy tariffs and switching is straightforward, especially if you use Power to Switch. The details of your electricity or gas supplier will be contained on your bill or annual statement if your are on a Pay As You Go Tariff.